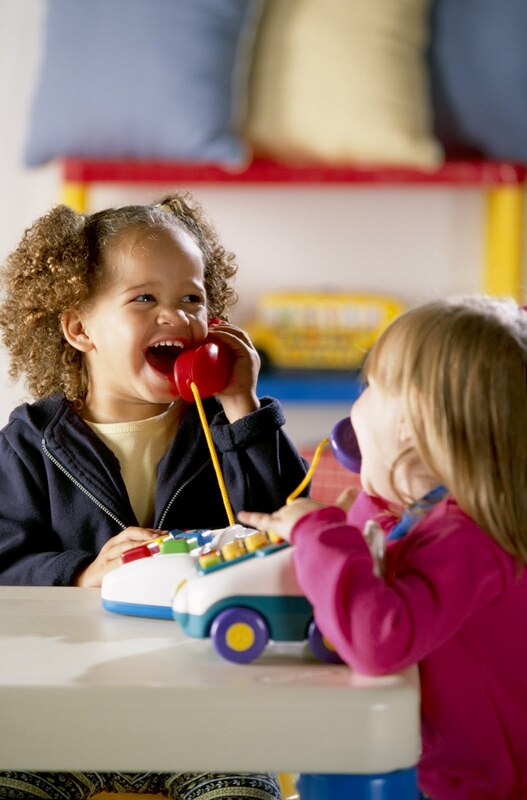 Play Dates are an exciting opportunity for children to spend time with their friends. According to Kim Estes from Savvy Parents Safe Kids, when your dropping your child off, there are a few questions you probably want to ask to make sure you understand what will be going on. Don’t assume that whoever is home at the time of the drop off will also be there the entire time. One mom was shocked to find out that her 5-year-old had been left home alone with the other 5-year-old while the friend’s mom ran a quick errand. When should I pick my child up? It’s a good idea to review with your child on the pick-up routine with your child on the way over – help clean up, say thank you and leave. Find out in general what the children will be doing during their time together. Do you have guns in the house? When one mom asked this question the other parent responded “We do have guns but I don’t even know where they are!” If the answer produces a “red flag warning”, consider having the kids play at your house instead. What are your rules about TV and computers? If the kids will have unsupervised access to TV or the internet, your child may end up viewing something you’d find inappropriate. If your child has any allergies or special needs, be sure to let the other parent know this. Also leave your cellphone number just in case they need to reach you for any reason.